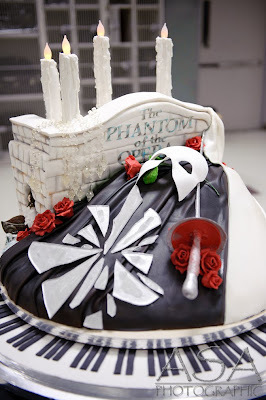 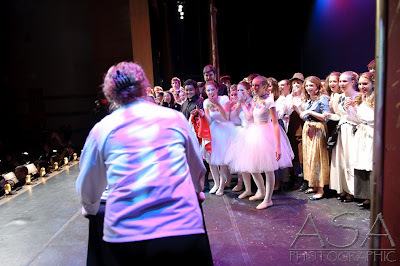 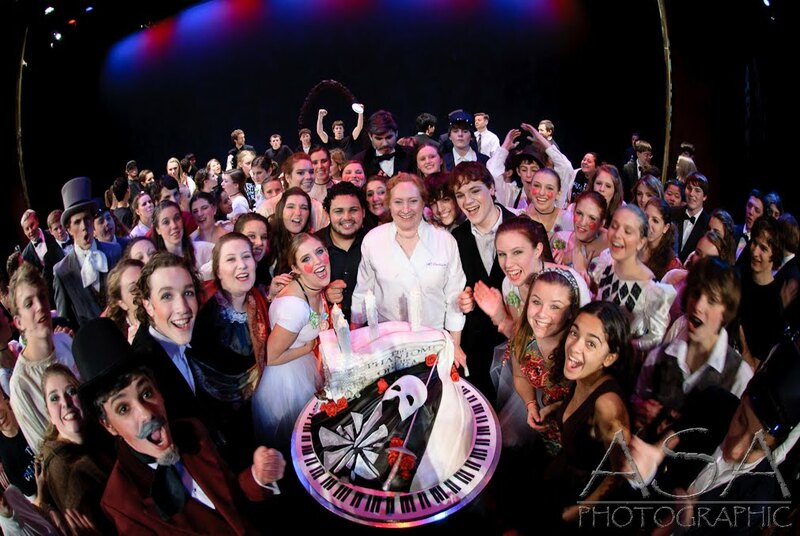 So last night after much anticipation, anticipation since last November, the TLC episode of “Fabulous Cakes” that was filmed at Westford Academy’s first performance of “Phantom of the Opera” finally aired. Mary Jo Dowling of Elegant Edibles built this amazing cake for the opening night and we were fortunate enough to be there to catch it. 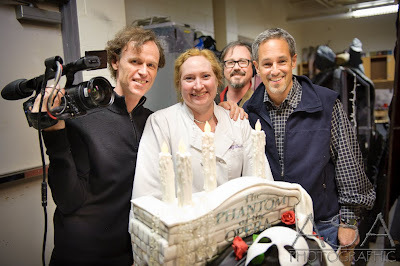 I got to sneak backstage, hang with the crew a bit...and get a sneak peak at the cake before it came out! 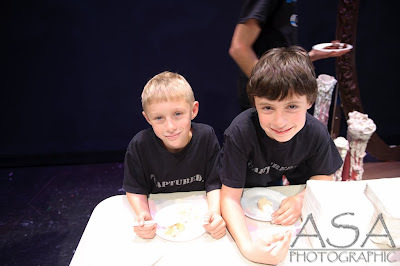 Though it feed everyone with plenty left over, if left alone with it, I am convinced that I could have done the whole thing myself with a gallon of cold milk! 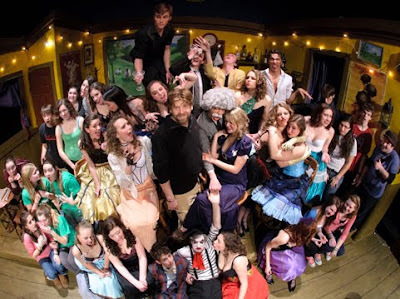 That said, Gail and I were honored to get our hands on a some. Picasso and Miss Saigon ?? To all you WATA fans, The "Picasso at the Lapin Agile" pics are up. 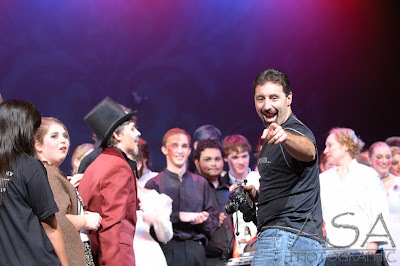 This weekend (and next), "Miss Saigon" at Tyngsboro High School! Again, for all you WATA fans, one of your very own alumni is onboard helping to work the set. All the more reason for us to see you there!